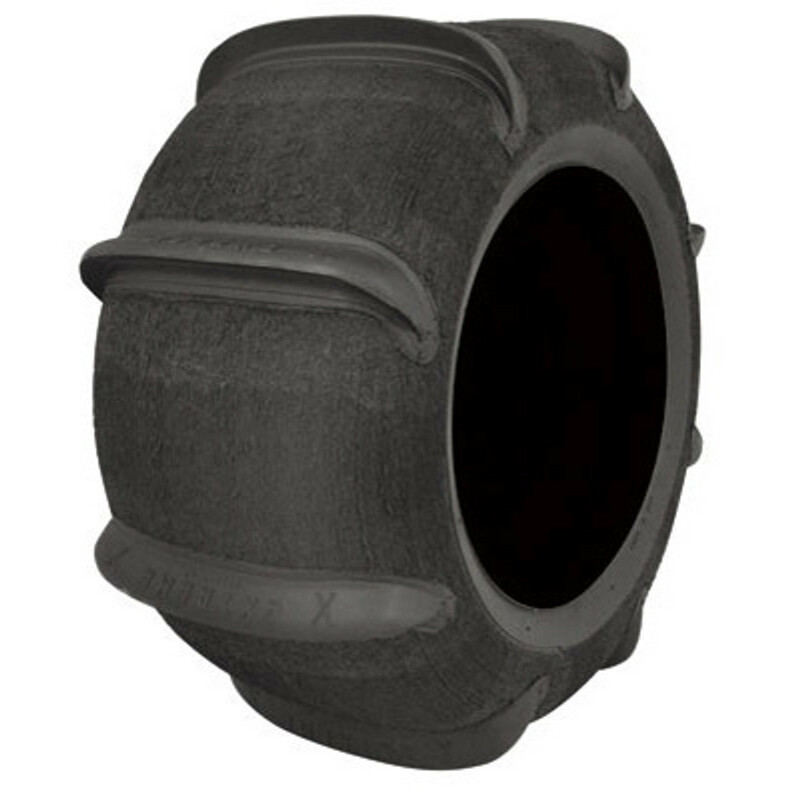 Sand tires for Dirt Bike, ATV, and UTV. In-stock ready to ship Skat Trak as well as custom special order sets! Browse our selection of CST, Sand Snake, Skat Trak, Dunatik and more!